INTELLIGENT COMPUTING blogging Google Why I Use Blogger, not Wordpress? Why I Use Blogger, not Wordpress? There are Plenty of Amazing reasons like Blogger is Smart easy to use and for everyone, beginners expert and having no down time, and SEO done automatically with Google. Hi everyone there, welcome back to my next post. Most of the people ask me why I’m Still on Blogger why not on Wordpress. Wordpress is this, Wordpress is that and so on? Well I have reason and I am really happy with blogger. You know what, 7 year before blogger had only 250,000 active user but at the time it has more than 400 million active users across the globe. Yeah this much is greater than population of South America. 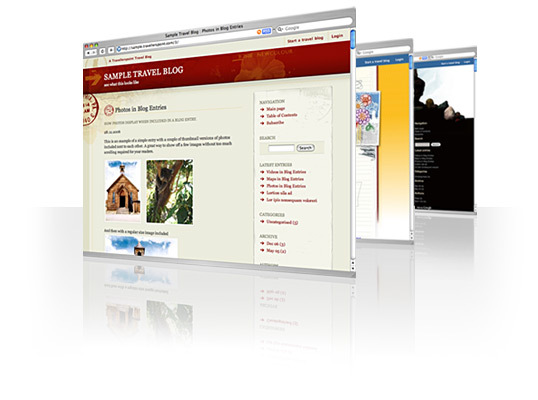 Blogger evolved as amazing CMS and even Twitter is growing with its content on Blogger. So I am going to answer them all and make you aware of Bloggers feature. 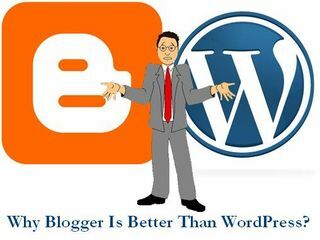 Why should you Use Blogger? Blogger is free and open platform for everyone. Unlike Wordpress where when you create account, it will start showing you offers for domain, hosting and all. Even you skip them, you cannot do anything freely. It’s so scary don’t know on which link it will ask you to upgrade and pay. Thanks to blogger, it never showed me anything like this till now. I am hosting my blog on blogger that’s on Google’s Server which means Safer than worlds any other hosting. I can edit my templates; get free plugging, widgets, and content on it with responsive form, faster and in completely customizing way. On other CMS like Wordpress, you have to get a hosting of thousands dollar to get same feature like blogger do for free. You don’t to worry about the security of files, or annual fees or need to be expert in coding/developing. I learn most of web developing with blogger just because it let me do it all for free. Blogger support Free as well as Professional themes for your site. You can get the wide range of theme anywhere on web, most of them are free to use and only some will ask you to bay few bucks. If you know even little designing or coding, you can customize theme in Blogger by getting codes and support from large bloggers Group available on Google’s index. Just search for what you want and there you go. How easy is to live with blogger for free! Isn’t’ it? It’s a Google Product; I don’t need to mention how strong it is getting care of Google. Since launch barely it had any downtime, some bugs may be there and fixes within hour of report. You can imagine your audience heading your site for 24x7x365. Yeah, that’s why people love it specially beginners, from the moment you create a blog, to the moment you edit the template, everything you find there is awesome and arranged in proper manner. View stats, page management post management, Settings and all. Everything is pretty and you don’t need to be skilled for using this platform. Being a GoogleProduct, Google frequently checks blogger blog for updates and you don’t need to do any hard and fast SEO, you Good content are enough. Within 10 Minute of posting, Google index my new post in listing. What else you want. Blogger post is directly connected to Google+ page/profile, here you post and there it goes to your follower and added in Search Engines Priority list. If you have anything in mind, Comment below, if you have something great in your mind, Open Blogger.com and get started with your free blog. Get your name, Title, a free theme, customize it, and publish your first post. 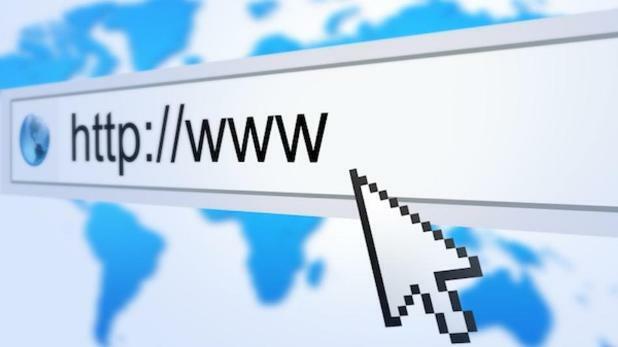 Go to Google.com/addurl (only once) and add your new blog and Welcome to Bloggers world. Share this post with friends and let them know about this amazing CMS.